NAPAN’s effective flap valves, backflow-stop valves and automatic anti-flood valves protect houses and property against flood damage from the backflow of water and sewage in the canalization system. This allows homeowners and property owners to protect their properties against water damage at bargain prices. NAPAN offers three core products, with the optional add-on equipment that can be installed for specific purposes. The three products are flap valves, backflow-stop valves and automatic anti-flood valves. NAPAN Flap valves are manufactured in different variants, so it can be mounted on all types of pipelines that do not carry blackwater. Flap valve is initially closed and opens only when water flows through, meaning that it also functions as a rat barrier. NAPAN Anti-Flood Valves are designed in different versions, so they can be installed in all types of pipelines. Our backflow-stop valves are by default open and close only when the water level in the sewers rises as a result of heavy rains. 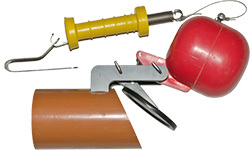 Our products come with and without a manual emergency closure mechanism. One of the great advantages of NAPAN backflow-stop valves is that it can be mounted in an inspection well and at a certain distance away from home. This means that the installation process does not require costly construction work involved in digging up pipes in the basement of your property, which is the case with many of the competing products. In certain countries the backflow-stop valves are allowed for blackwater containing pipes only when an optional alarm is installed. NAPAN automatic anti-flood valves are developed and designed in versions that can be mounted both directly on the pipe and inside inspection wells. This is the area of particular expertise for NAPAN. Therefore, with a NAPAN product you get more options when it comes to protecting your property from flood damage. 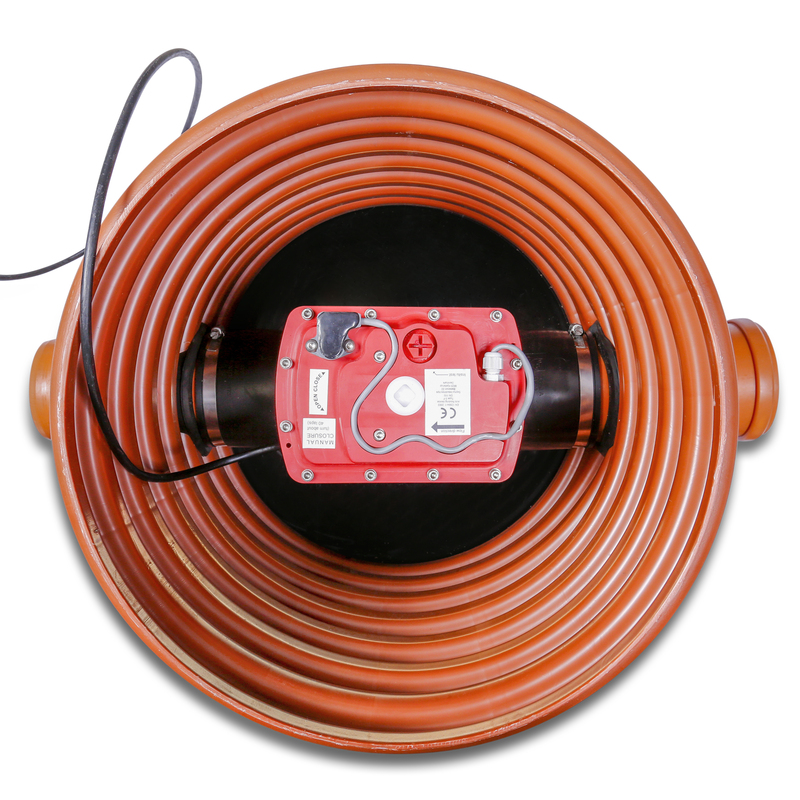 Automatic anti-flood valves are electrically powered and have a manual emergency closure device for increased protection. The product is also equipped with a control and monitoring panel. An alarm is activated when the motor driven flaps begins to close to prevent sewage backflow. For an even higher degree of protection, the automatic anti-flood valves are equipped with a battery backup.